The gallery is bursting with new inventory. I will tempt you with a few things and add more stuff all week. 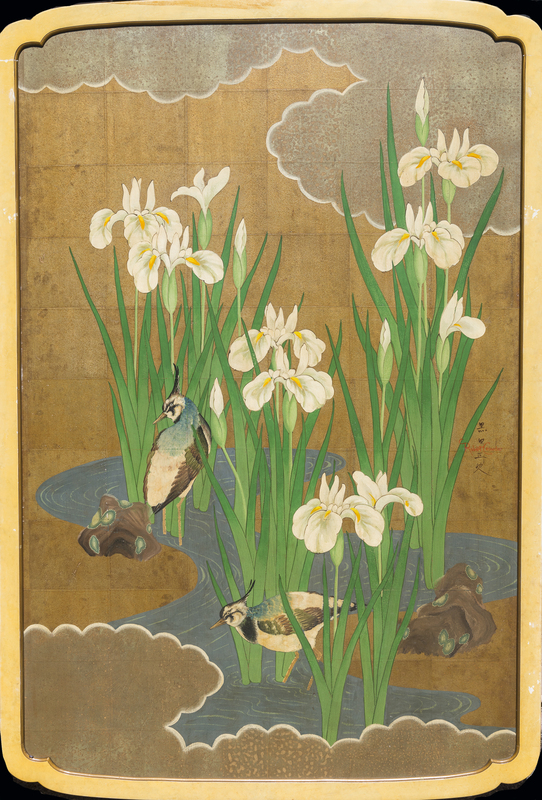 Like these two beautiful Robert Crowder panels painted in the Nihonga style. 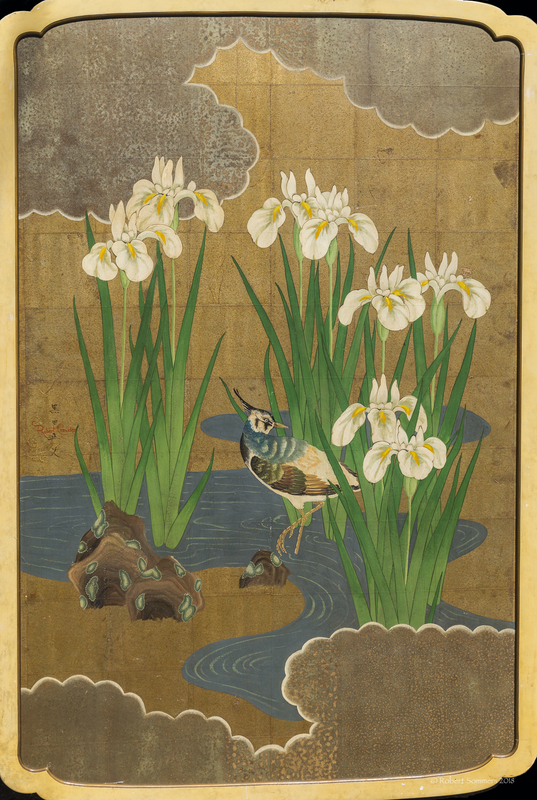 We have another large paper screen currently being restored by this artist. 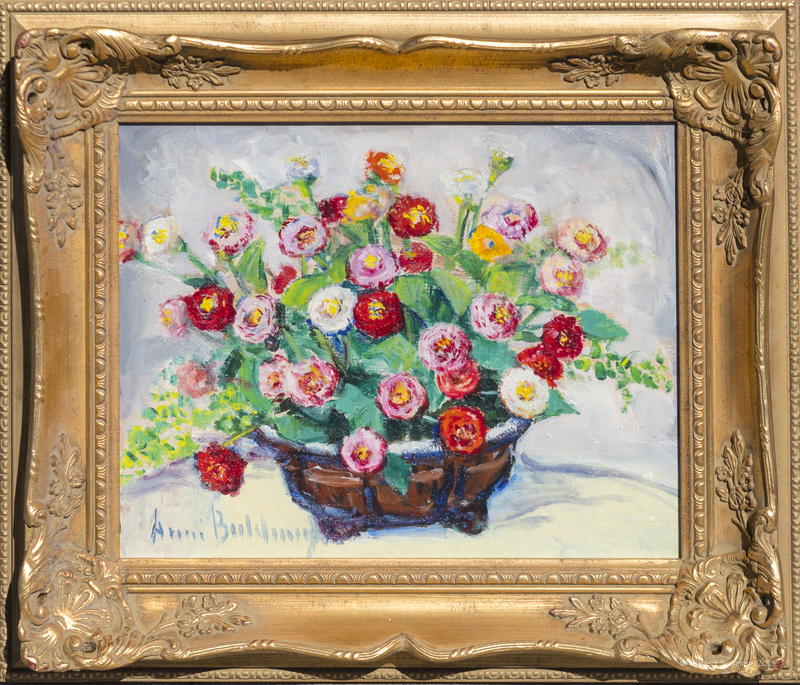 A nice new Anni Baldaugh still life of flowers. Baldaugh was one of the first modernists in San Diego. A lovely work by the fantastic Hungarian born California artist Francis DeErdelyi. 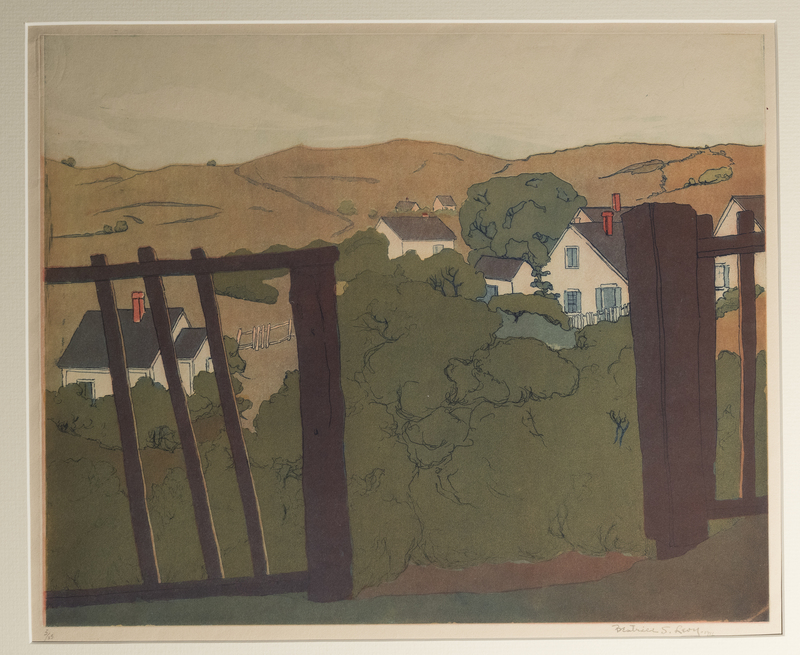 A very large and beautiful color aquatint of Provincetown by Beatrice Levy, circa 1916. 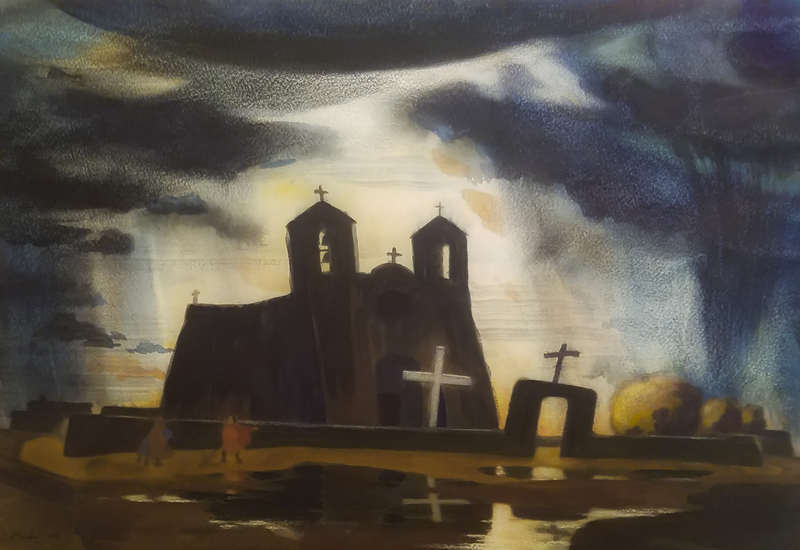 A dynamite watecolor of Taos Pueblo by Standish Backus Jr. from 1948. 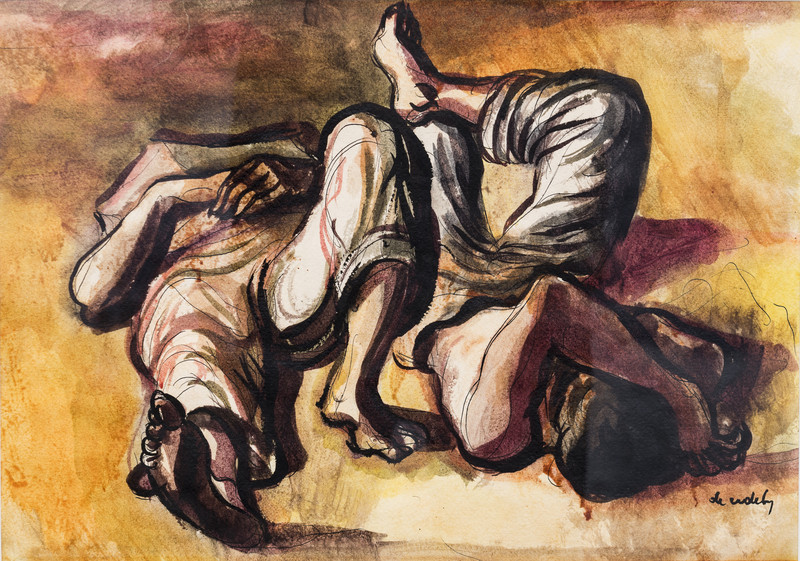 A fabulous and museum exhibited Rico Lebrun from 1947. 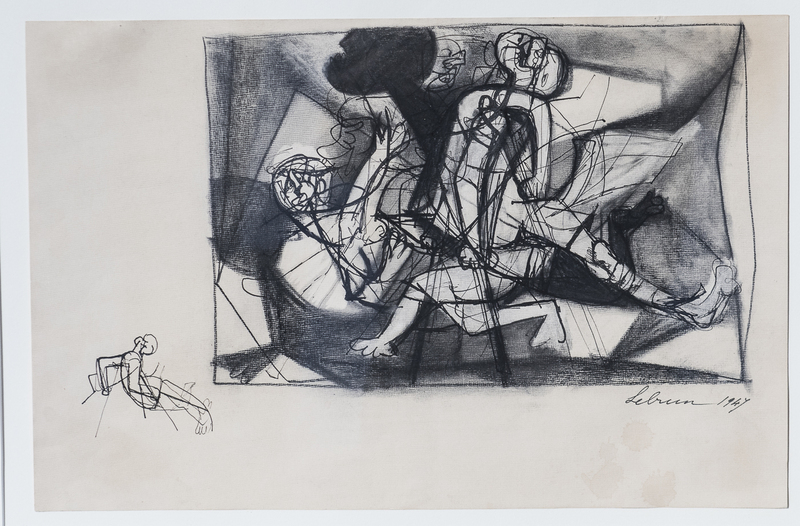 LeBrun was widely recognized as the greatest draughtsman of the human figure in Los Angeles during his time. 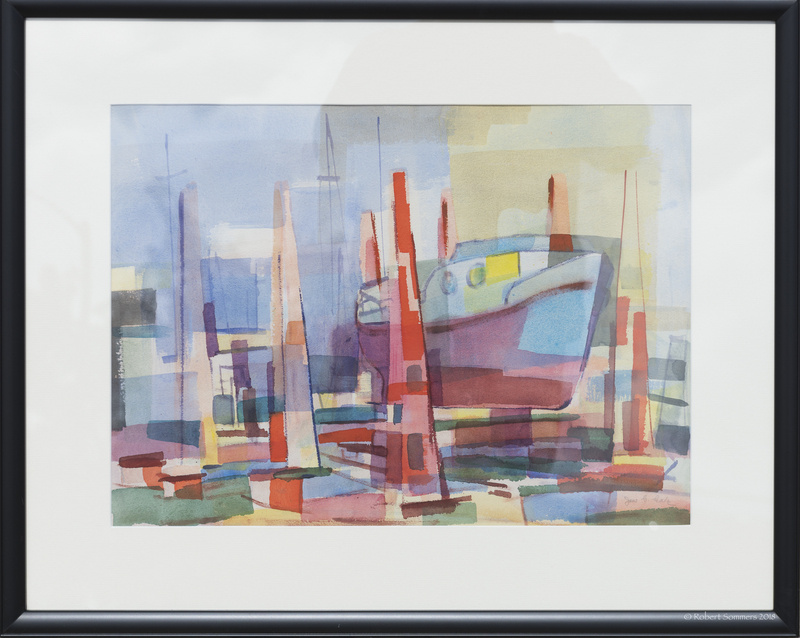 I just framed this great watercolor by Jane Greene Gale, an artist just coming into her own, who studied with both Andre Lhote and Hans Hoffman. 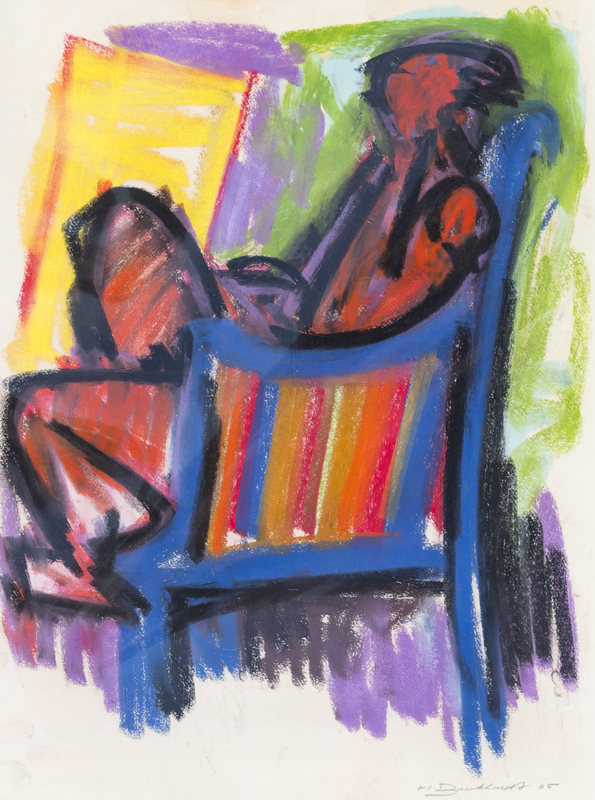 A fabulous pastel by Hans Burkhardt from 1965. Please keep checking this post for new work! Make an appointment and stop by the gallery.